Parents are encouraged to clearly label all of their child’s personal belongings with their name. Parents can support Bright Starts by ordering labels through Mabel’s Labels. We understand the necessity for each child to feel safe and secure in his/her environment, and sometimes that may include a special toy or blanket. However, please recognize that toys from home may become misplaced or broken. At no time will guns or any other violent toys be permitted at Bright Starts. Clothing worn by children should be suitable for play. We do encourage children to wear smocks over their clothing during sensory and craft activities; however, children are active and they still find ways to get messy. Parents are encouraged to provide a change of clothes every day including pants, shirt, underwear, and socks. 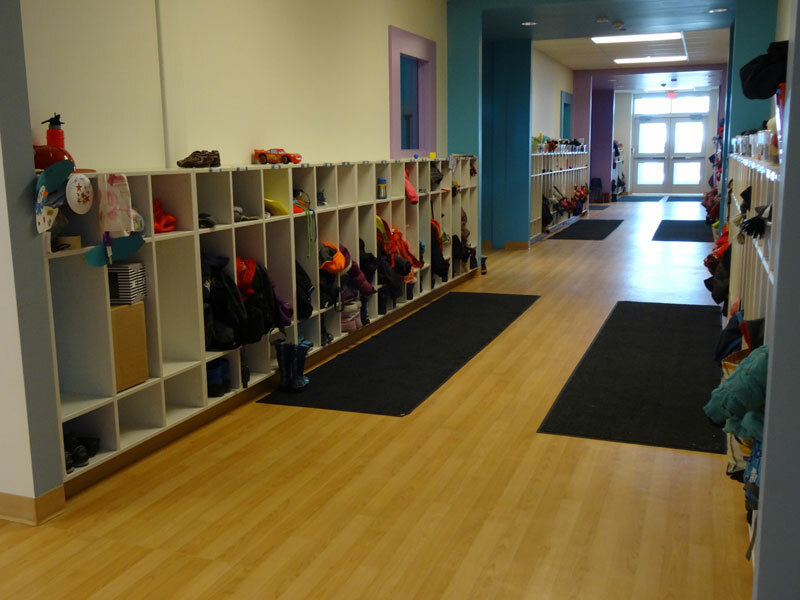 All children will have a personal cubby to keep their personal belongings; part-time children may need to share a cubby. All children are outside for play twice daily during all seasons (weather permitting). Our Canadian weather can be unpredictable; please be sure your child has appropriate outdoor clothing. Please see the Parent Handbook for a list of clothing to bring for each season.